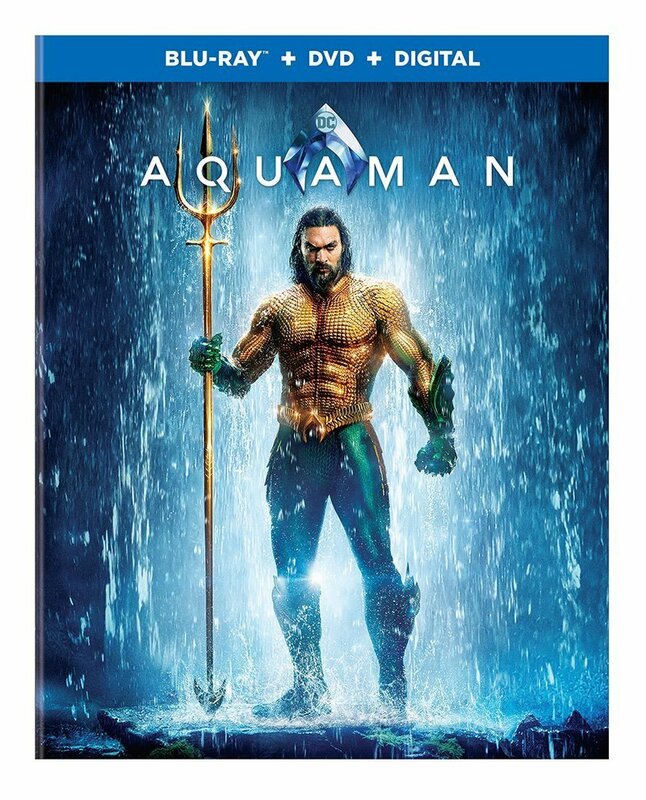 The DC superhero hit Aquaman is swimming to home video next month! 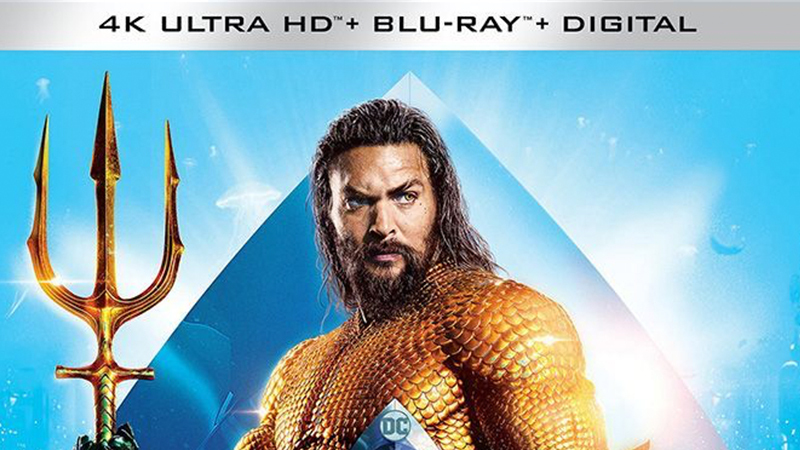 The epic fantasy will hit digital platforms on March 5th before a DVD, Blu-ray, and 4K HUD release on March 26th. Pre-order your copy by clicking here!